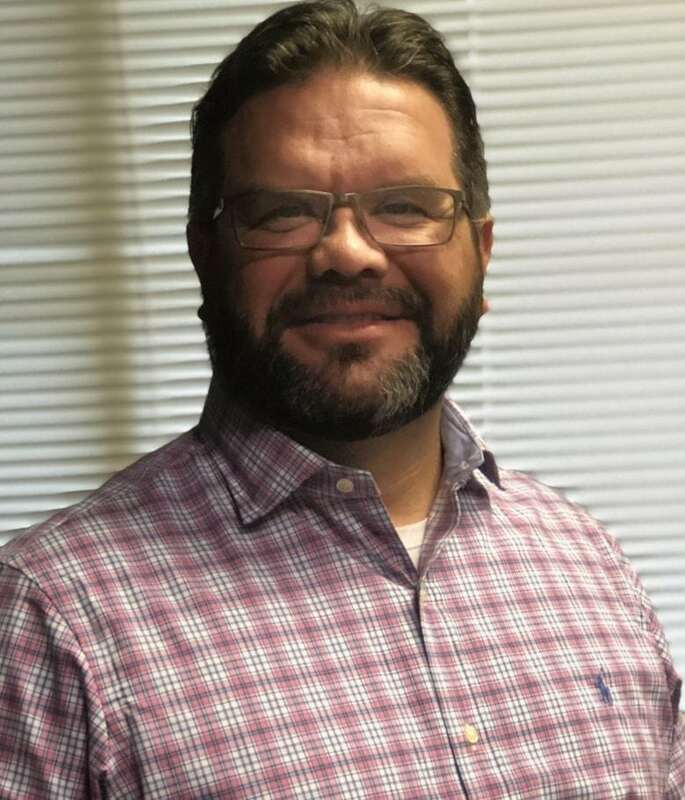 "I enjoy helping people from all walks of life discover personal strategies for overcoming obstacles in reaching their goals"
Brian Abshere graduated from Harding University with a Master’s degree in Science and an advanced Master’s Degree in Education. He has also received additional training from the University of Arkansas in Trauma Focused Cognitive Behavioral Therapy (TF-CBT). He has been providing mental health services to children, adolescents, adults, and families for over 20 years in the River Valley area. Brian and his wife of 17 years have a 15 year old son. They enjoy antiques, fly fishing, cooking, and traveling, His family includes three wonderful dogs. As a professional therapist, my primary therapeutic approach is Cognitive Behavioral Therapy when working on helping clients to reach their goals. When entering into a therapeutic relationship, that relationship needs to be built on trust and understanding in a safe, unbiased, and non-judgemental environment. I have a compassionate approach to treating depression, anxiety, ADHD, school adjustment, past trauma, PTSD, anger management, and other behavioral or emotional concerns.